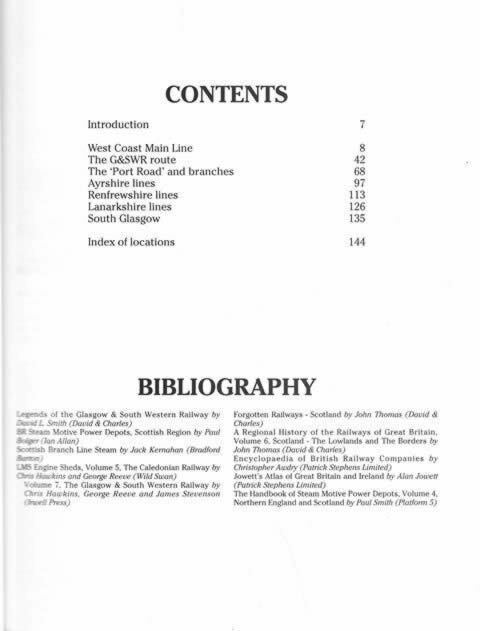 British Railways Past And Present No 19 South West Scotland. 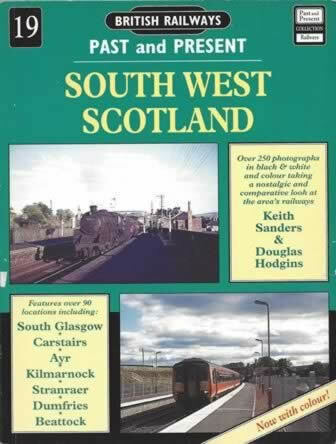 This book has been written by Keith Sanders & Douglas Hodgins and was published by Past & Present Publications. This edition is a second hand copy which is in a Good Condition. However, the front cover has a very slight tear.